A report from Pharmaceutical Commerce forecasted a $4.4 billion spend on specialized packaging and instrumentation in 2018; this spend is set to further grow by 2022. 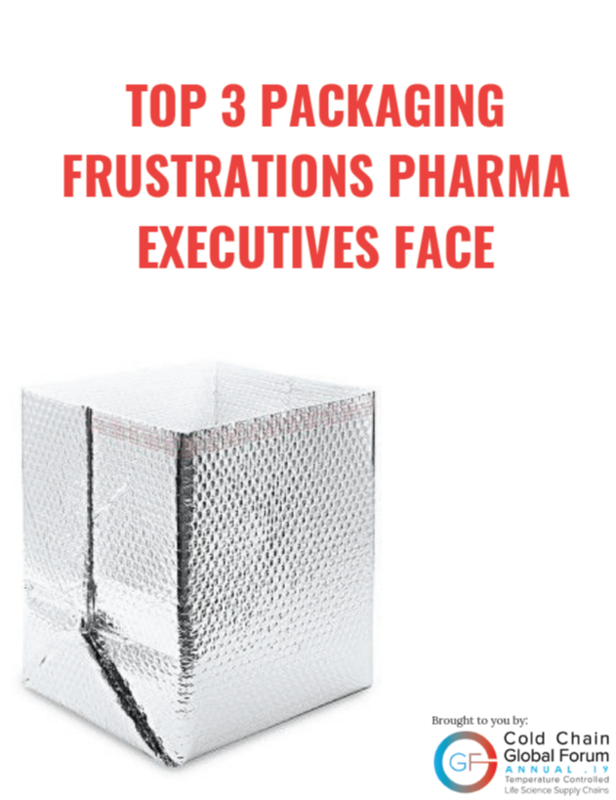 So why are pharma executives not interested in your packaging? The CCGF team set out to get some answers for you by surveying pharma executives from companies like Mylan, Aerie Pharmaceuticals, Genetech, Abbvie, Eli Lilly and more to get their thoughts about the current packaging solutions in the market. See what they had to say in this exclusive report.